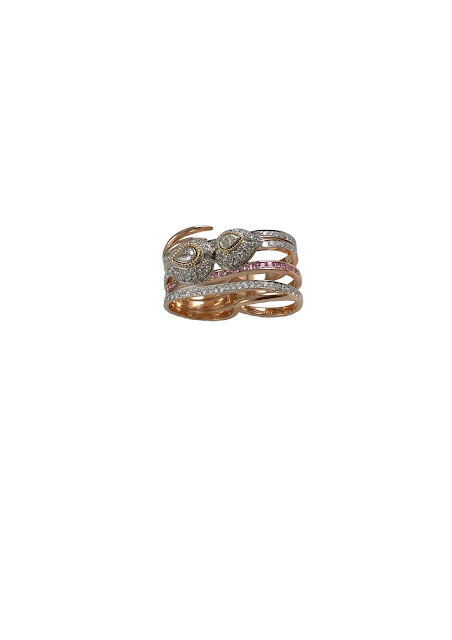 India 22 December 2016: Mirari introduces its modish cocktail rings for making an upscale statement this party season. 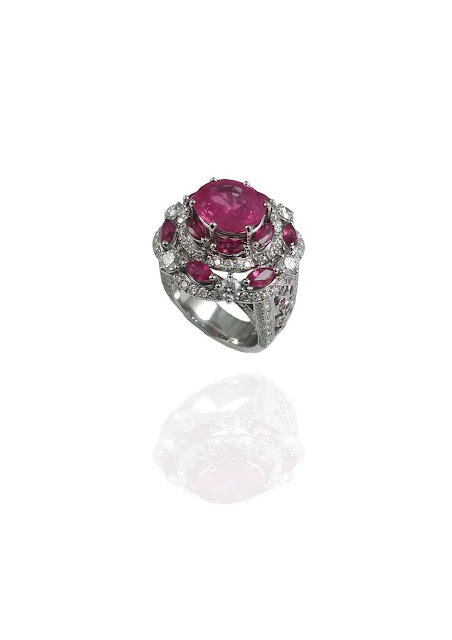 For a woman, there’s no such thing called too many gems and these cocktail rings are a perfect concoction of mesmerizing gems of emerald, ruby, sapphire and black diamond available in numerous colors and enthralling shapes like spiral, double finger, wrap and big rocks. These glamorous cocktail rings are surely bound to attract those covetous glances, being minimalist and maximalist at the same time. 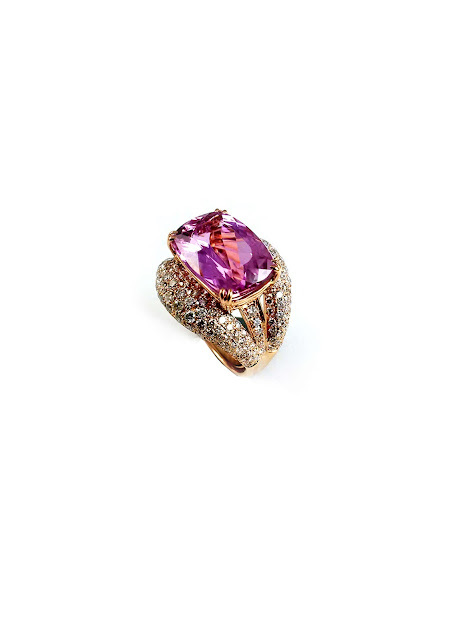 From now on, going to the party needs just that one piece of lavish jewellery on your hand. 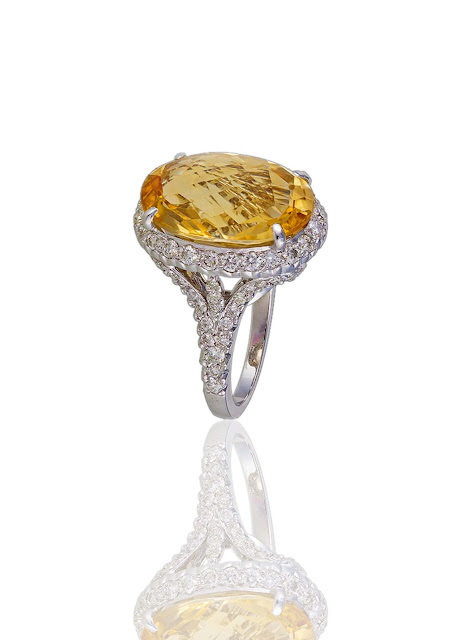 A marvelous oval shaped 11.42 ct citrine ring, handcrafted in 18 kt white gold from MIRARI. 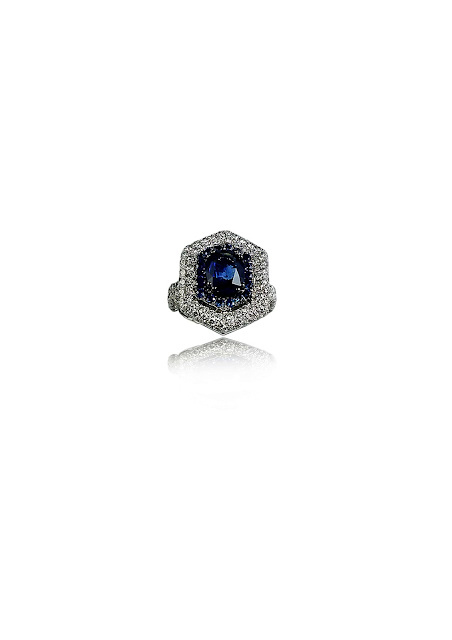 A striking hexagon shaped, 3.06 ct blue sapphire ring, handcrafted in 18 kt white gold, from MIRARI. 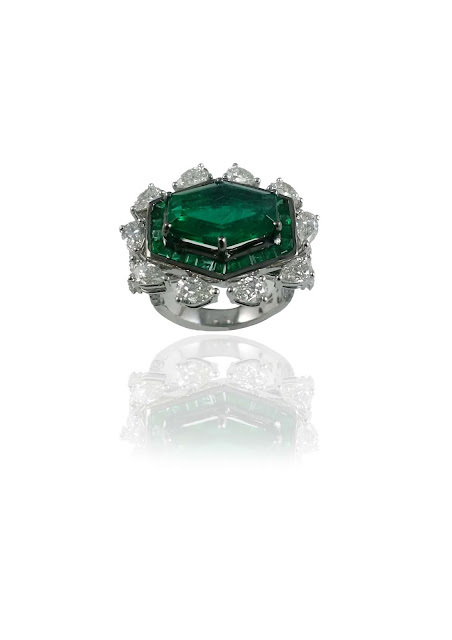 An IGI certified, exquisite 4.87 ct hexagon Columbian emerald ring, handcrafted in 18kt white gold from MIRARI.